Podcasts are by far my favorite source of inspiration at the moment. Whether I am working at home editing photos or driving in my car, podcasts are a wonderful way to get new input and insights to other photographer’s work. 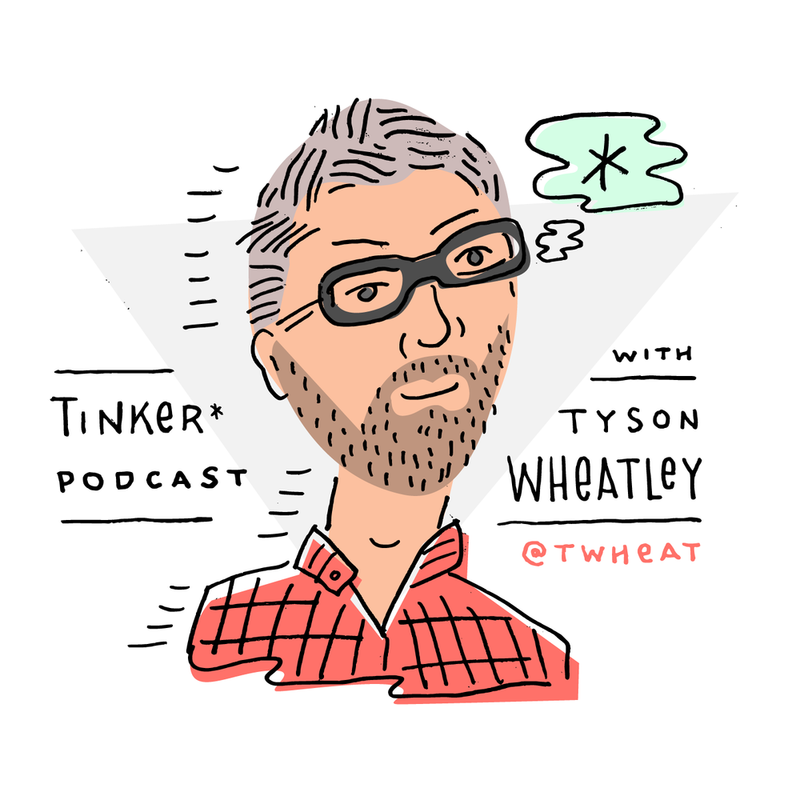 The Tinker Podcast hosted by Tyson Wheatley is an interview podcast. 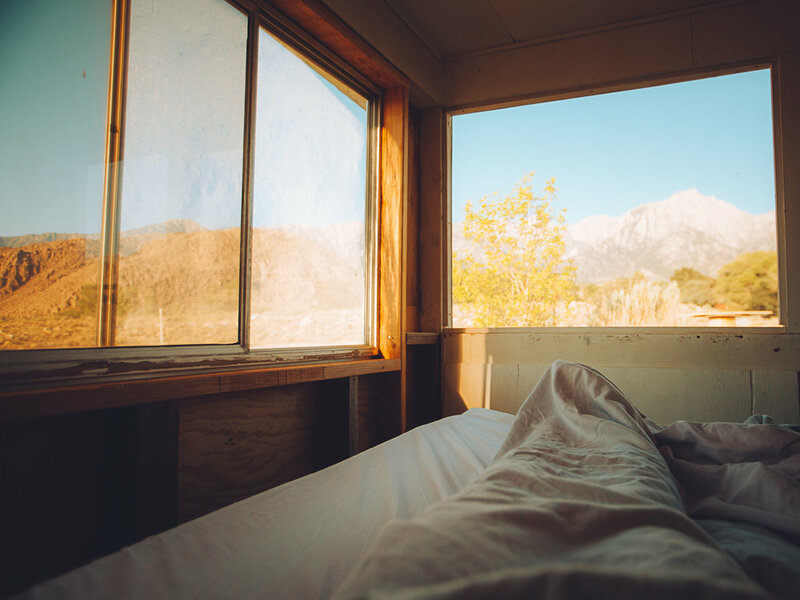 Guests like Finn Beales, Alex Strohl and Joe Greer talk about creative processes and much more. 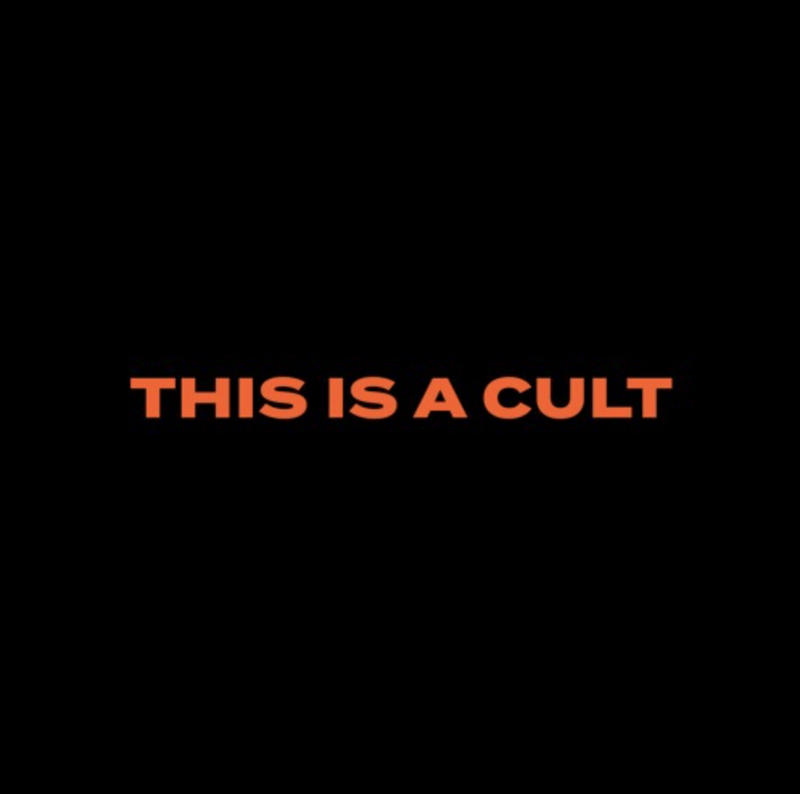 By far my favorite podcast at the moment! 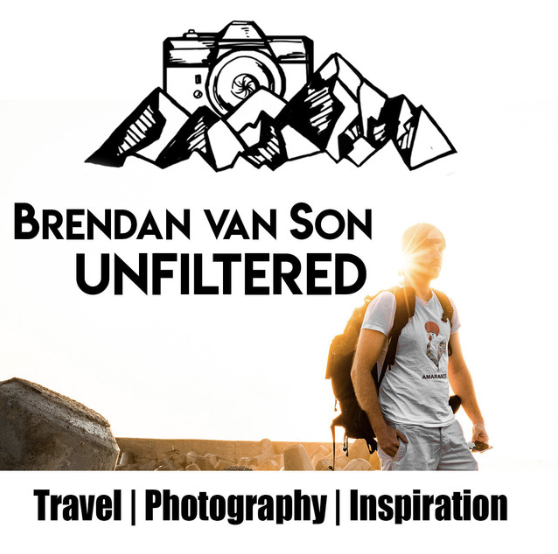 Brendan van Son is a Travel photographer who talks business. The episodes of his podcast are focused on how to make money, how to grow your social media following and things like “10 mistakes photographers make marketing themselves”. Tune in.